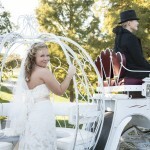 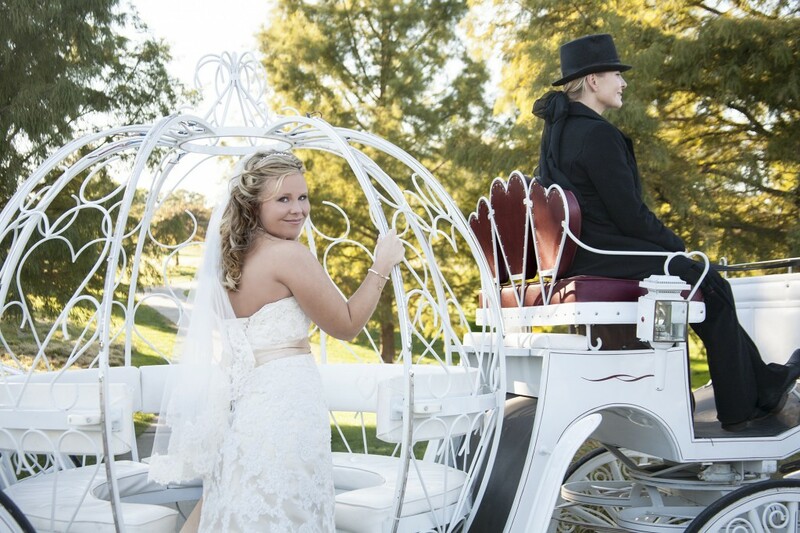 With a large selection of wedding carriage sizes, styles and colors, and 6 trolleys to choose from, you can customize your wedding experience to fit your needs perfectly. 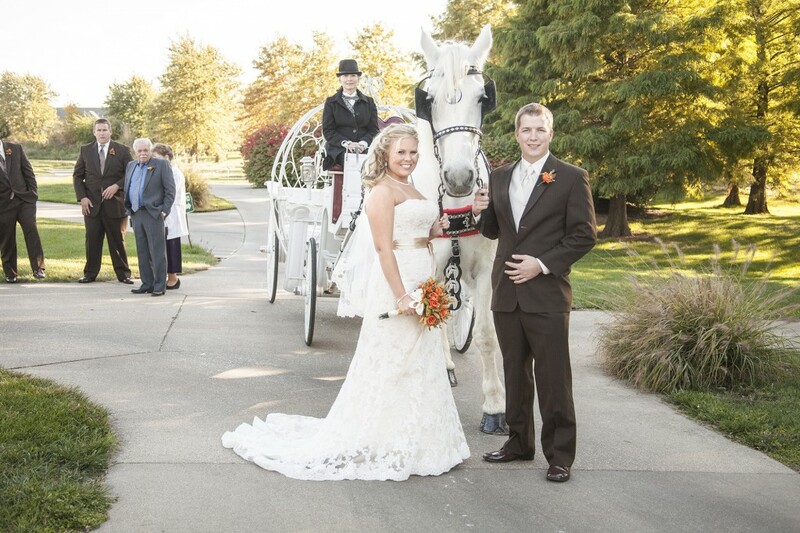 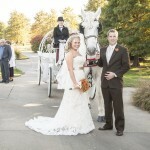 Our horses are immaculately groomed and braided to match your wedding colors. 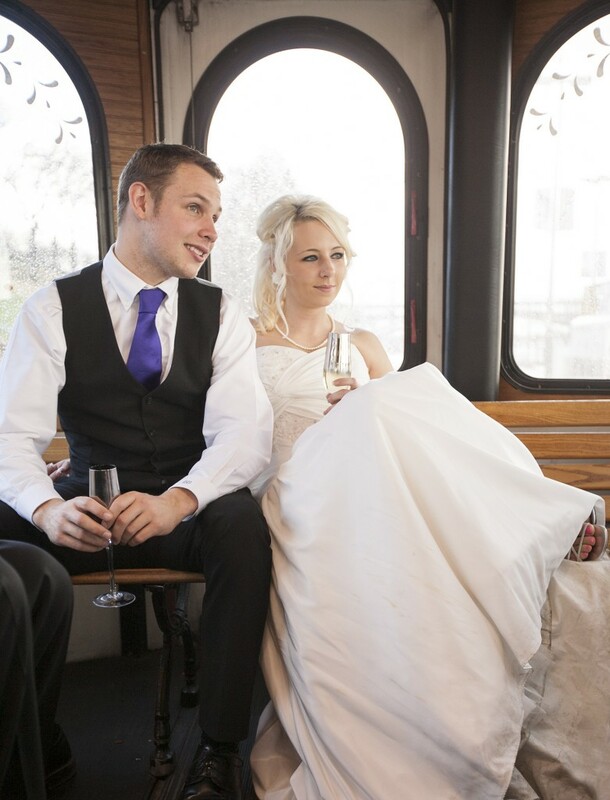 Our drivers are dressed in formal attire to compliment your event. 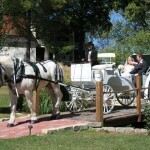 Champagne and engraved glasses are also available for a nominal charge (contact us for more information). 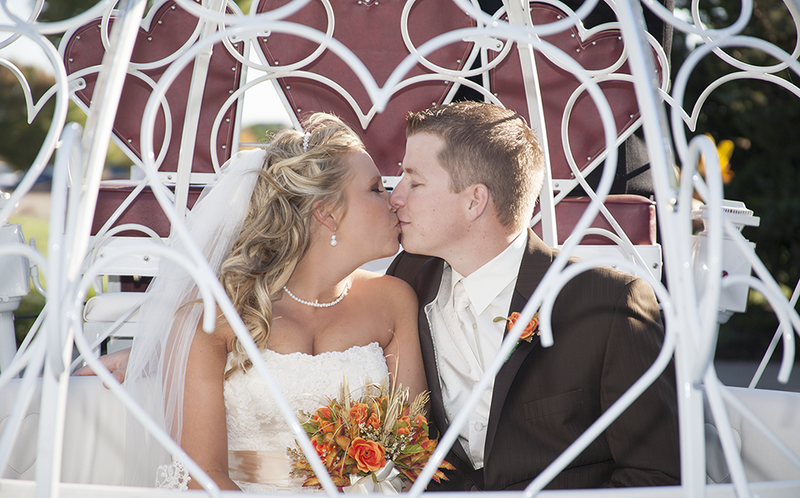 You don’t have to take our word for it. 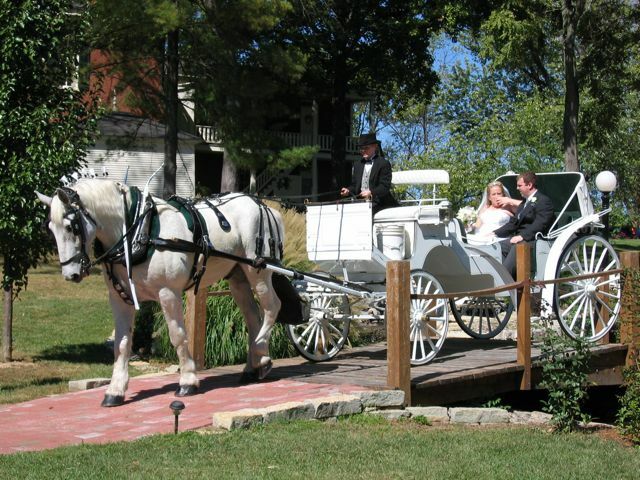 Schedule an appointment to come meet our loveable horses and view our large selection carriages and trolleys. 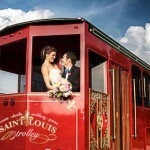 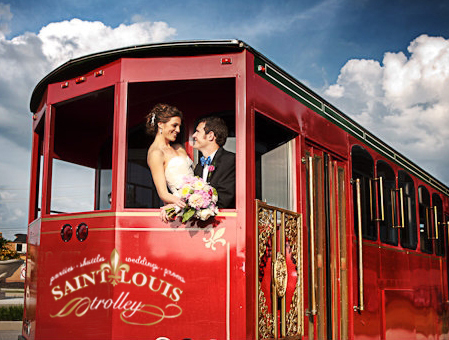 Once you have made your selections, Saint Louis Trolley and Carriage Co. will work with you to provide the best route from your wedding to your reception (or wherever you wish to go).